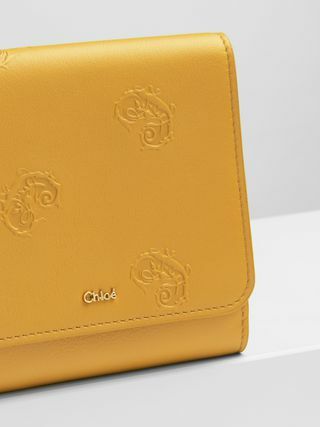 The Alphabet mini tri-fold wallet is perfectly sized to hold the bare essentials. 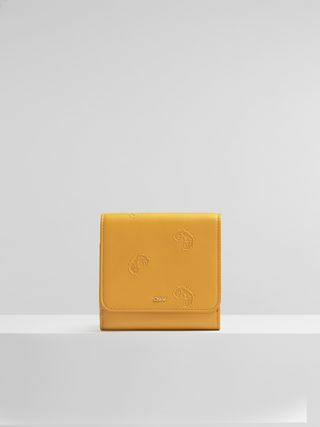 Crafted from small grain and smooth calfskin, it opens to reveal a compact interior with a single bill compartment. 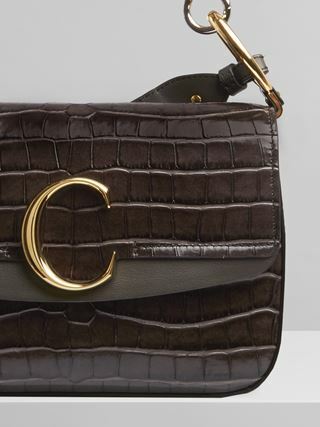 A coin compartment with flap adorns the back. 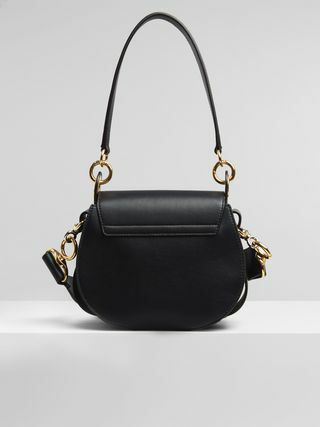 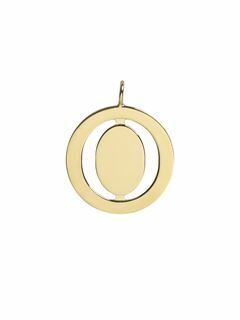 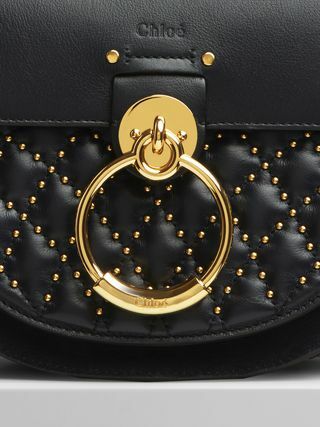 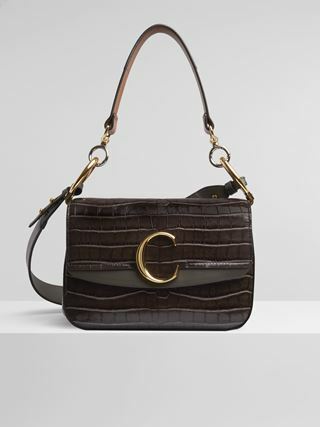 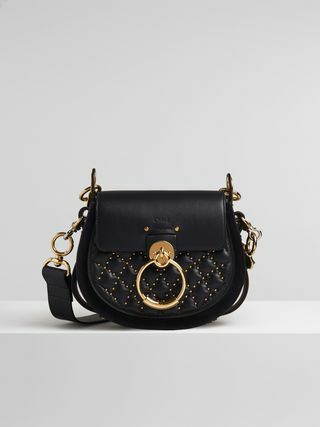 A gold metal loop attached to the knotted leather link brings striking hardware. 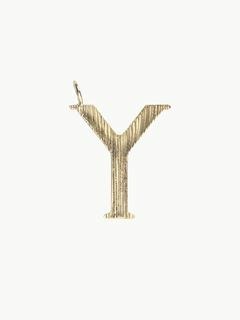 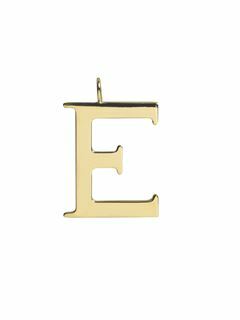 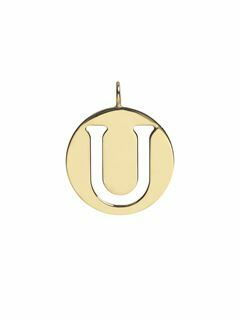 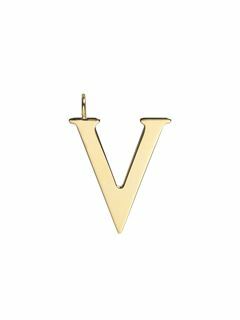 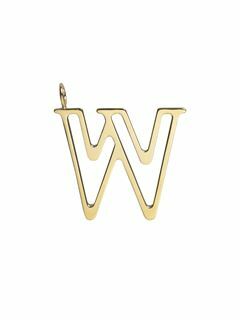 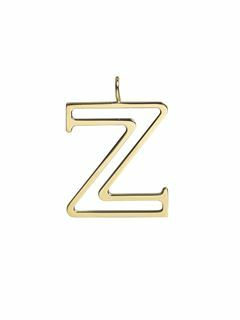 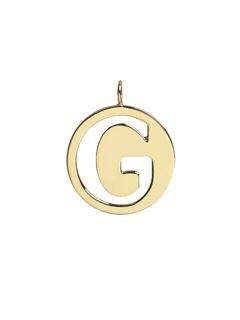 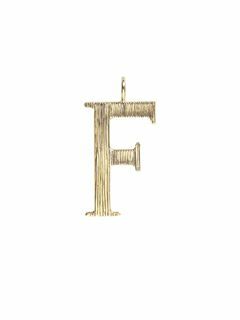 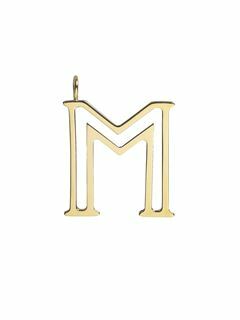 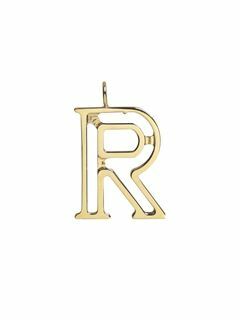 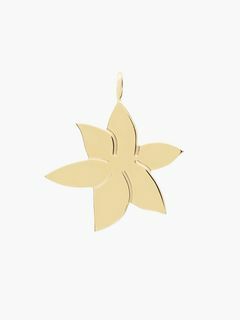 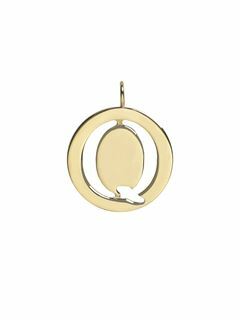 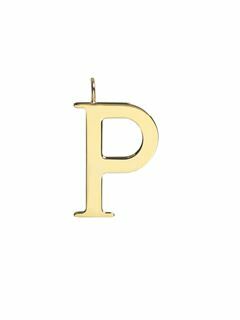 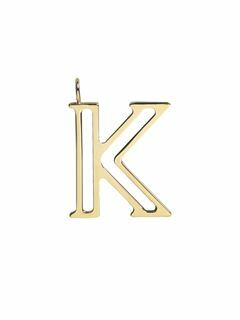 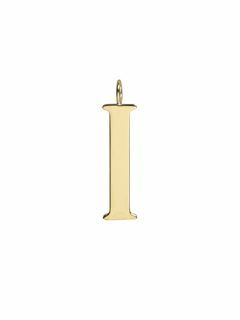 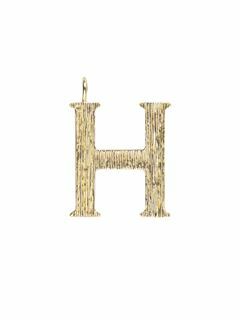 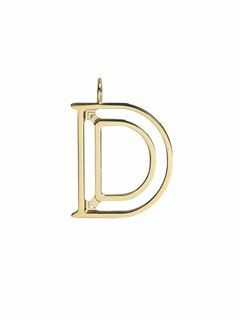 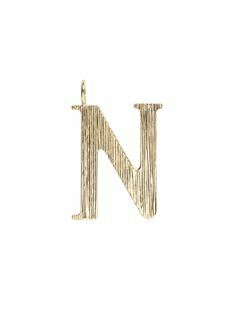 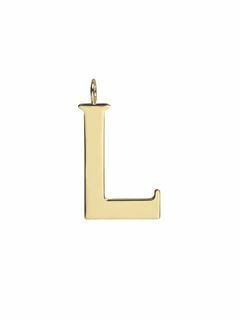 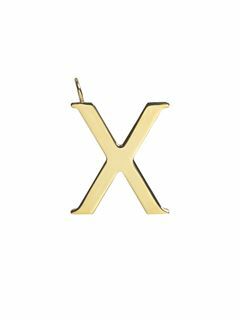 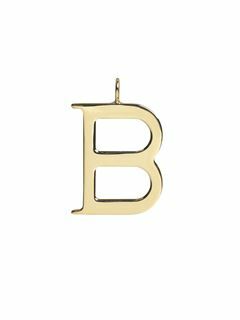 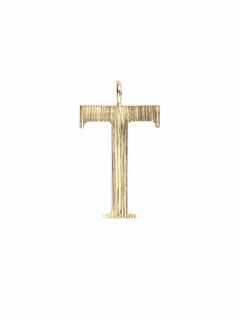 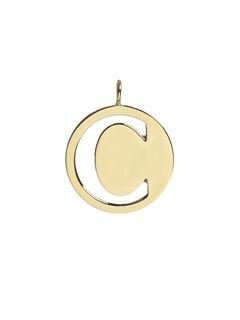 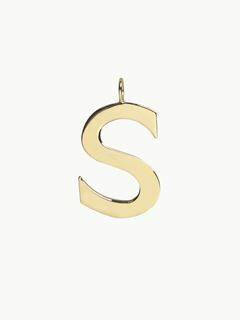 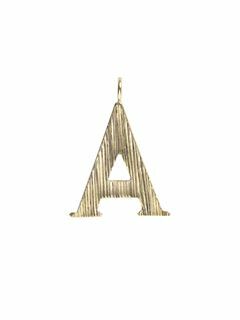 Add your initial charm for decorative, personalised detail.